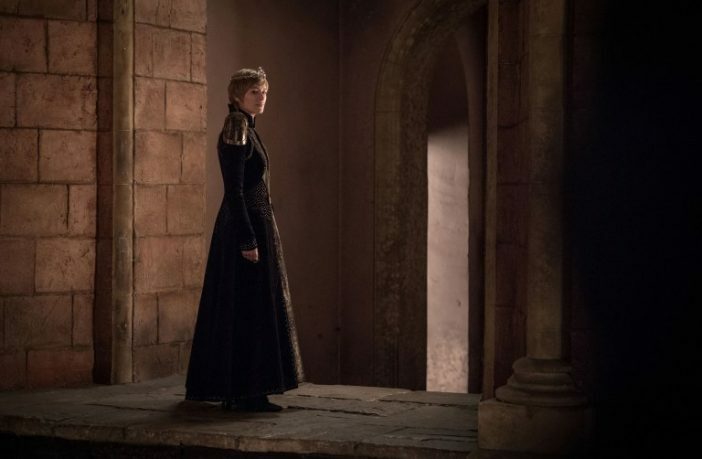 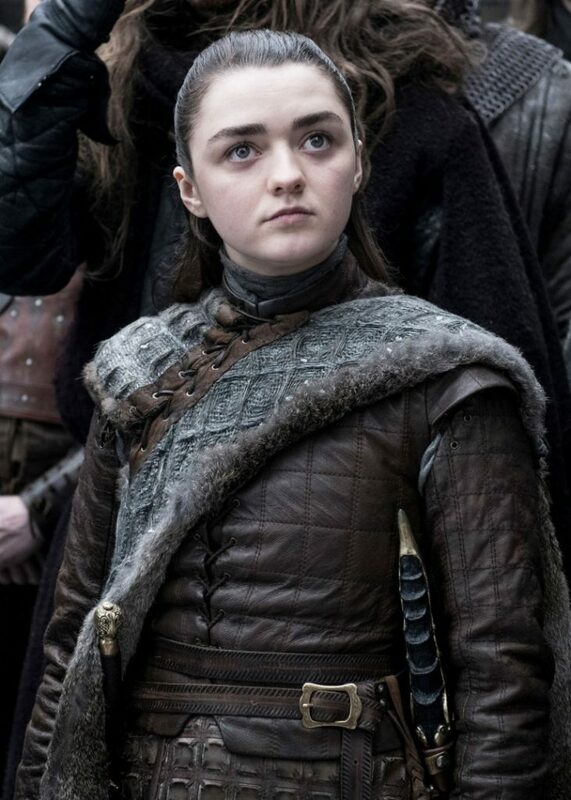 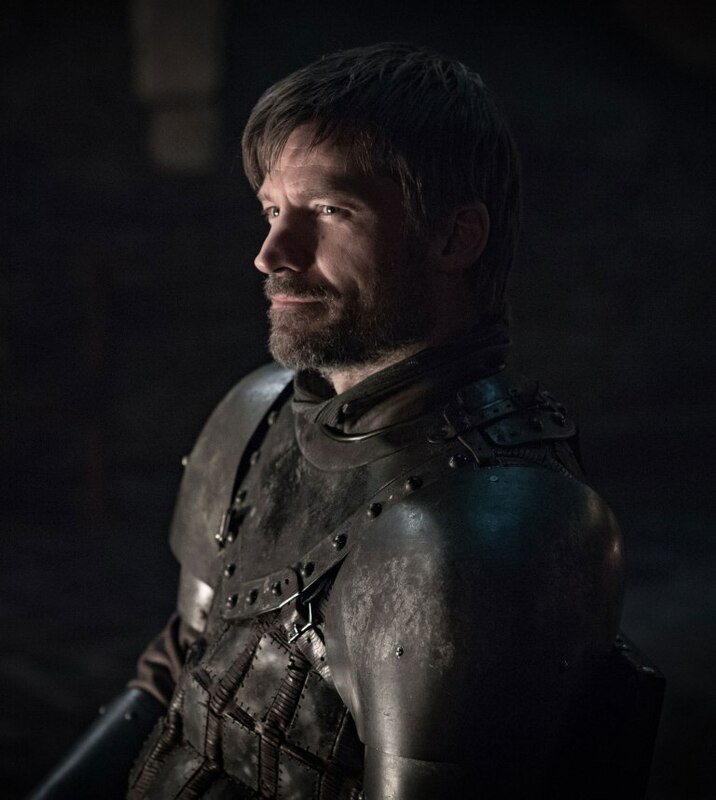 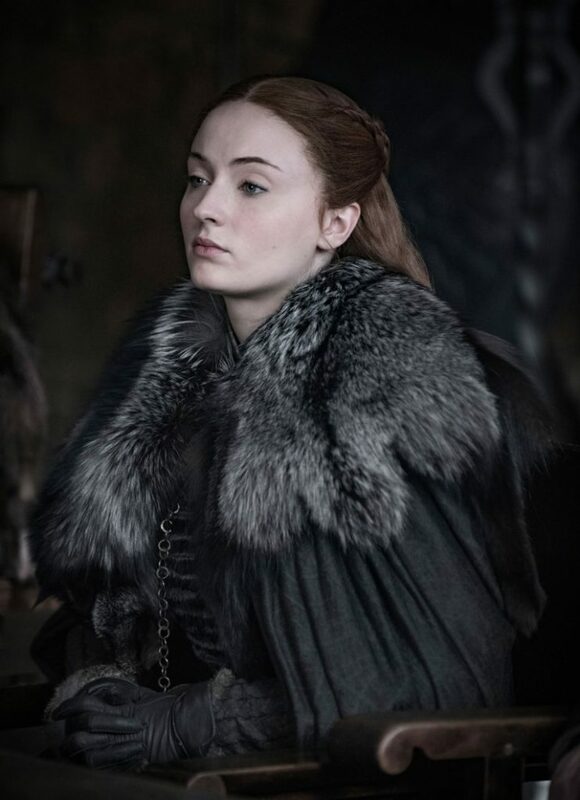 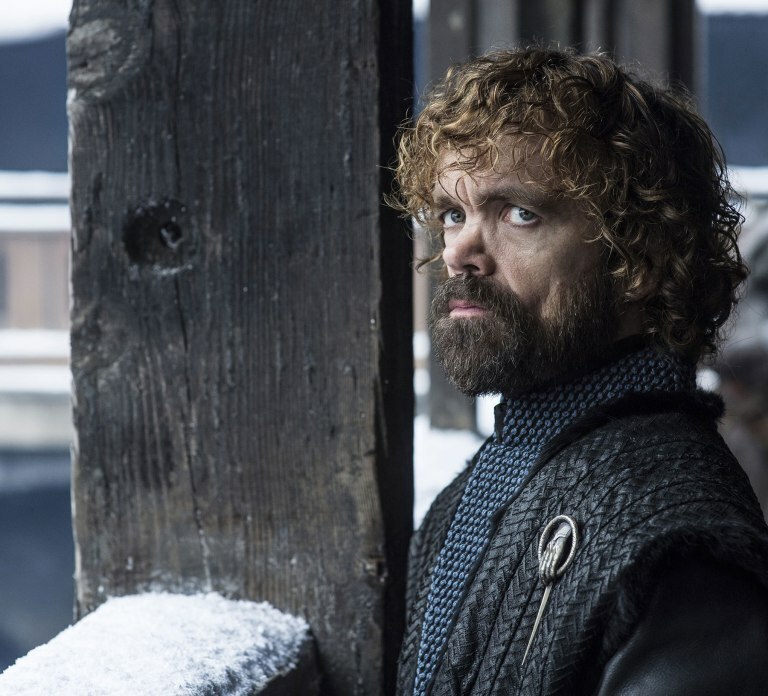 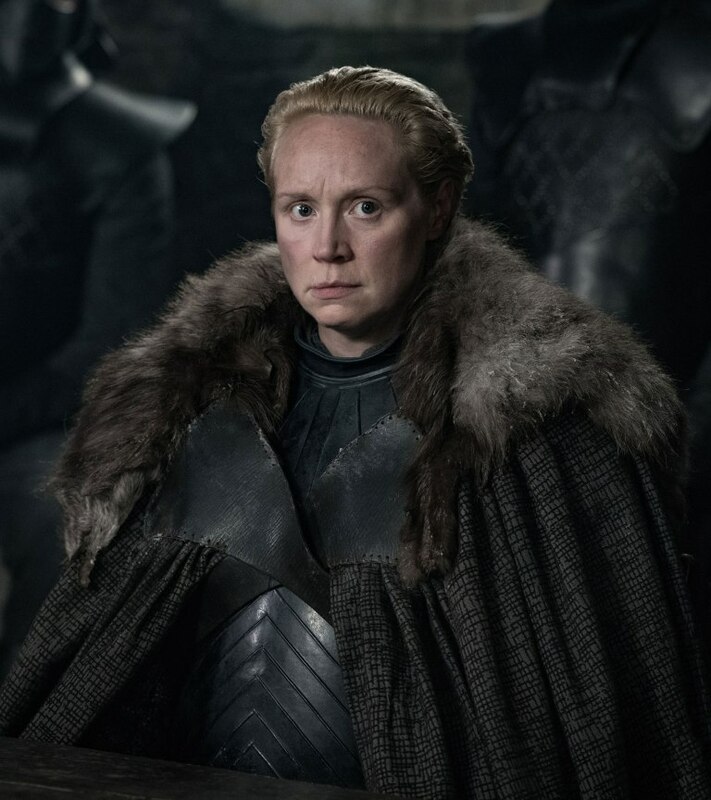 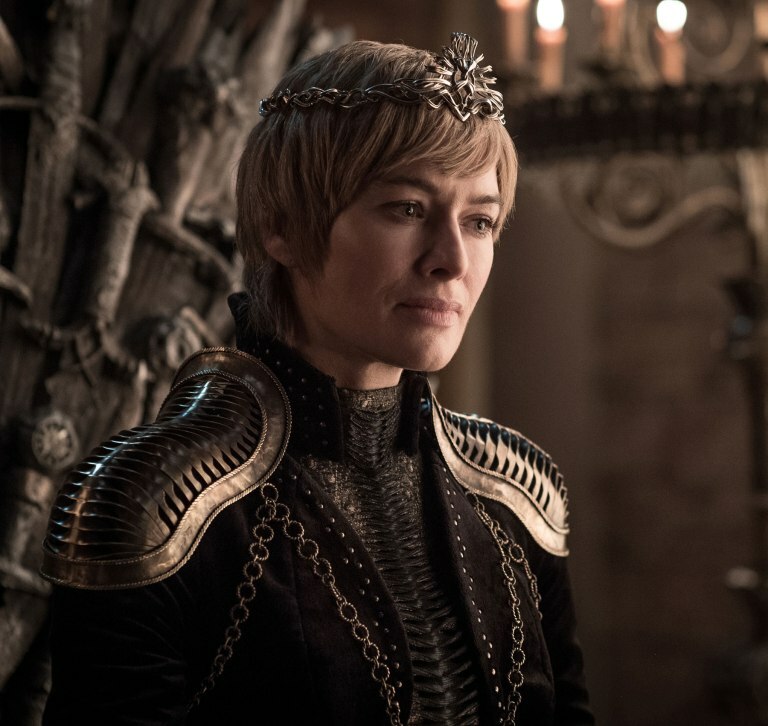 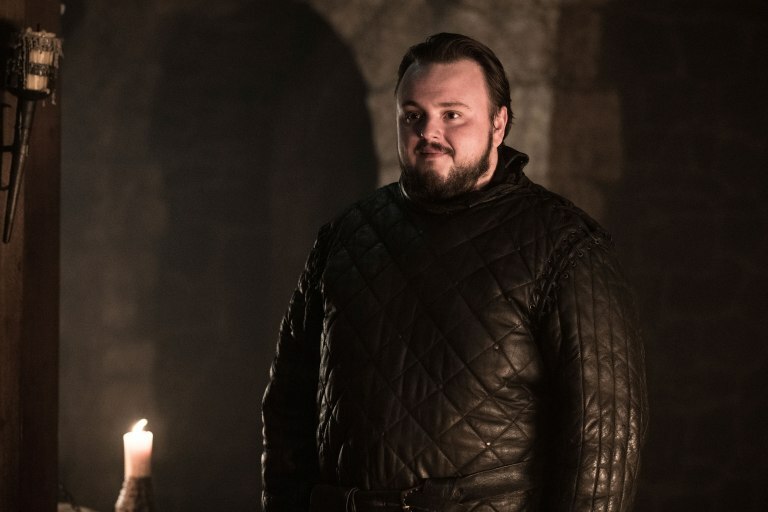 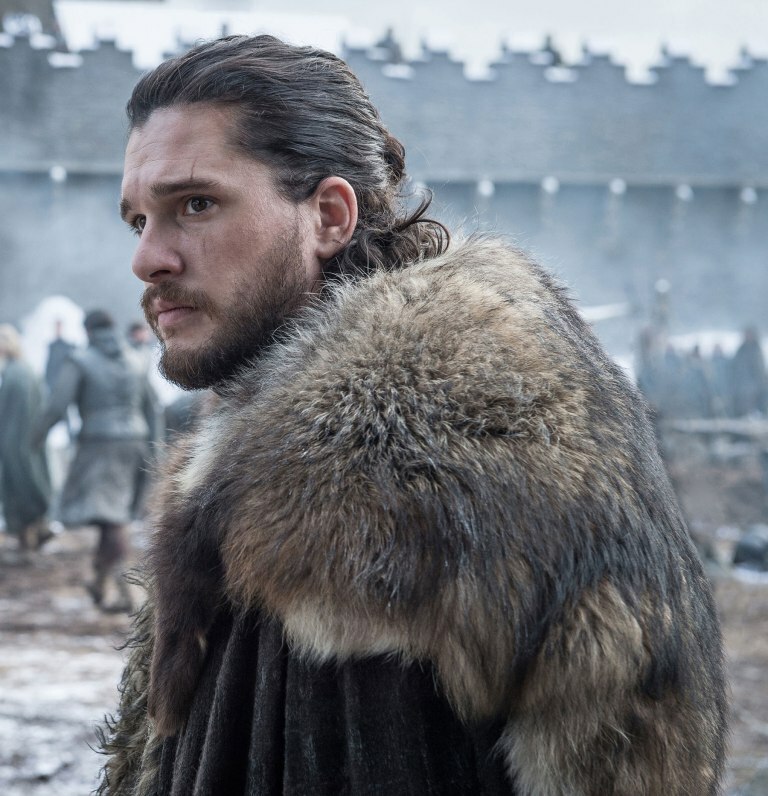 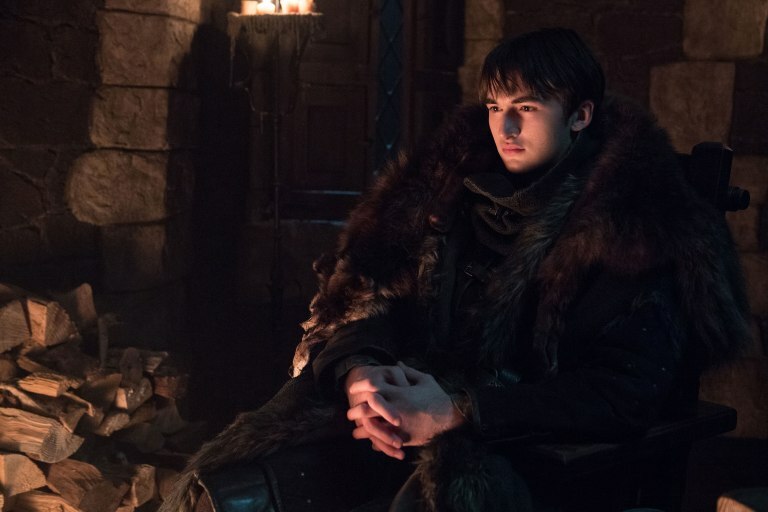 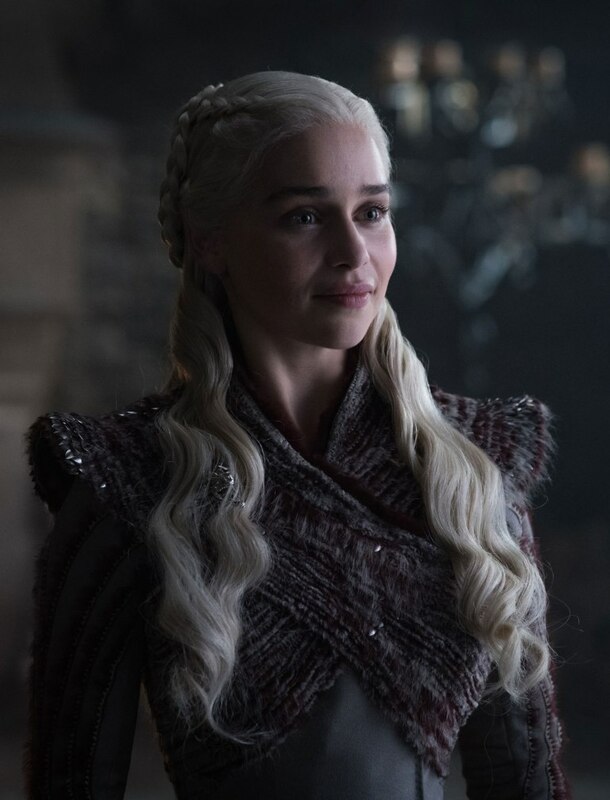 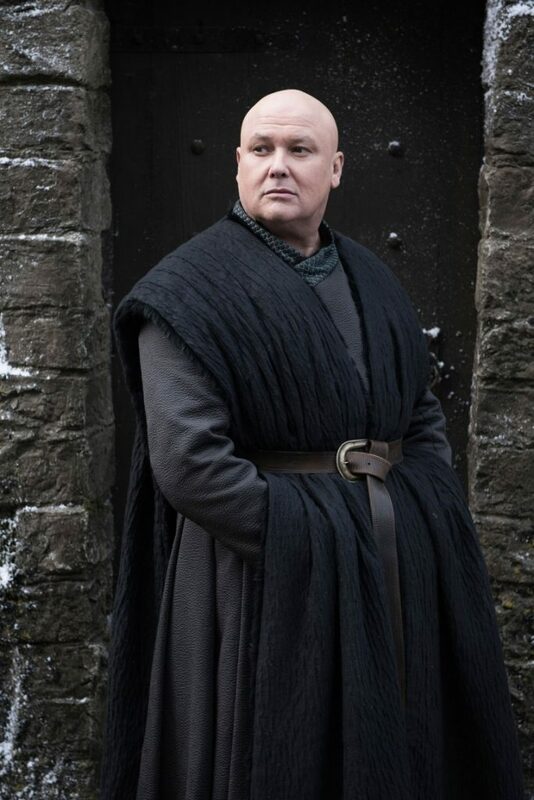 It’s almost Valentine’s Day and I don’t know about you but I am certainly in love with these fourteen new photos that HBO released earlier this week from the Game of Thrones‘s final season. 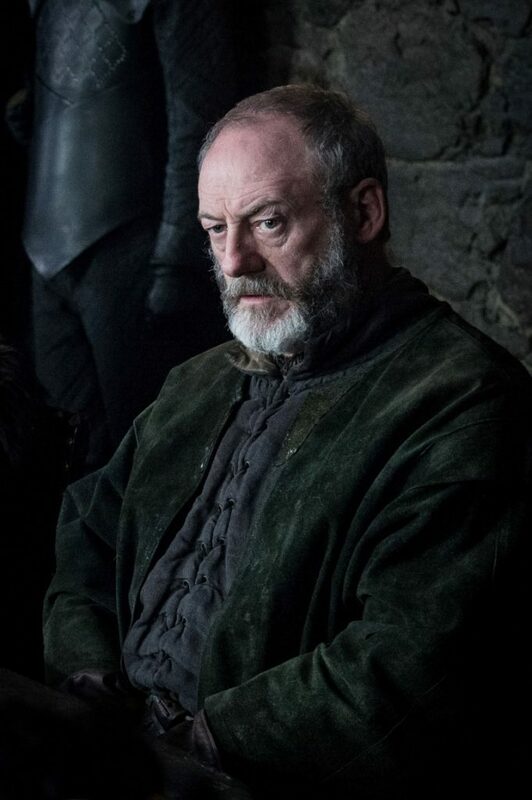 Featuring some fan favorites in full garb, clearly our characters mean business by the lack of smiles all around. 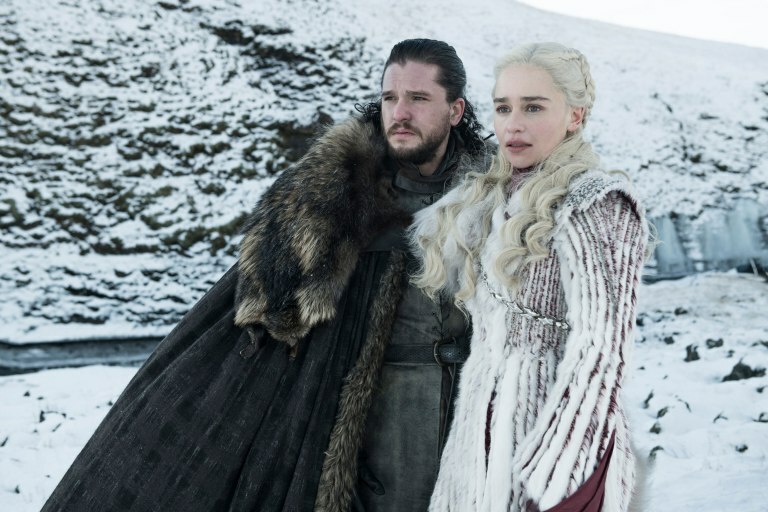 Game of Thrones returns to HBO starting Sunday, April 14th, for its final season.